The Martin Garrix website has been given an interesting makeover. Martin Garrix has something in the works, and he wants you to wonder what it is. The Dutch DJ, producer and STMPD RCRDS founder has uploaded a cryptic animation to the landing page of his website. A visit to MartinGarrix.com reveals that links to his recent releases and upcoming photo biography have been replaced by a wall of static in the shape of a plus sign. If for some reason you would prefer a version with white noise in the background, a similar clip has been shared by the Twitter account @MartinGarrixHub. 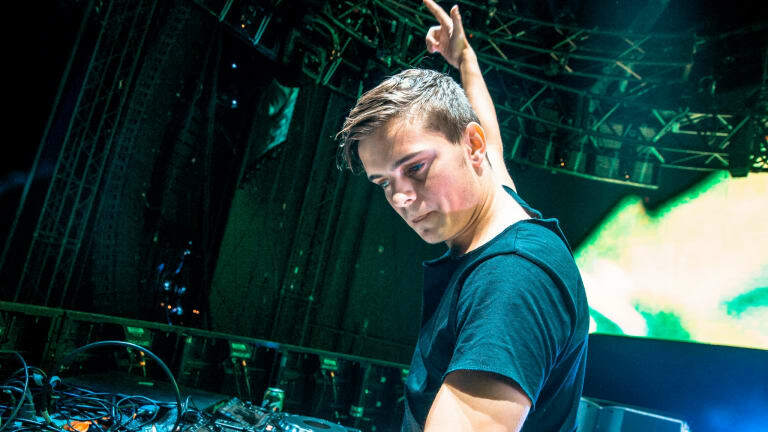 In the resulting thread, fans have speculated that Garrix is gearing up to release a five-song EP on account that he posted an image of five fingers on other social media accounts. Others surmise that the update may have something to do with Amsterdam Dance Event, which is slated to begin in less than a week. 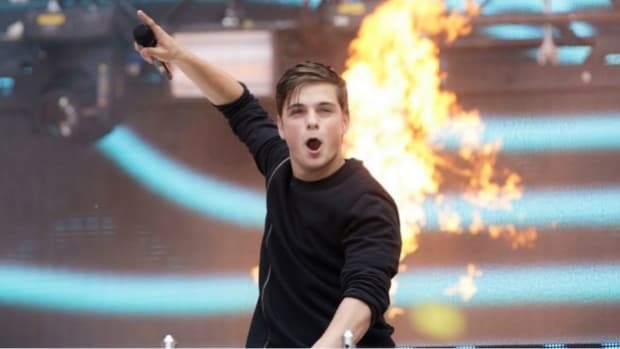 The only rumor flat-out denied by Martin Garrix at the time of writing is that the release will arrive in the form of a studio-length album. Until he makes more information available, let us know what you think of his website update on social media. Martin Garrix has been on an absolute tear lately. Martin Garrix Talks Dream Mentor, Dream Collab and More in "Actually Me"
Martin Garrix answered fan questions in the latest installment of GQ's series. 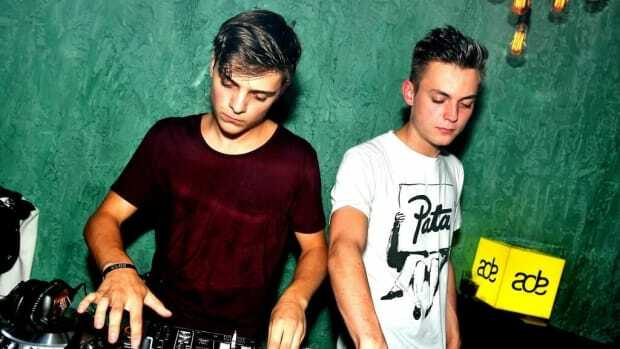 "Glitch" marks Martin Garrix and Julian Jordan's third collaboration. Martin Garrix Continues Daily Track Releases with "Access"
The latest song shared by Martin Garrix offers up an emotive take on his sound. 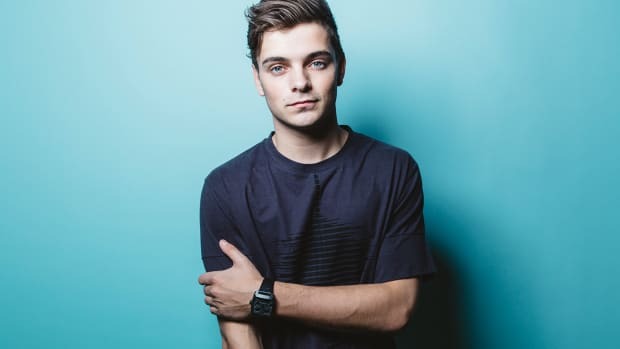 Martin Garrix Marks First Day of ADE with Dyro Collab, "Latency"
"Latency" is the third track Martin Garrix has shared from his upcoming EP. 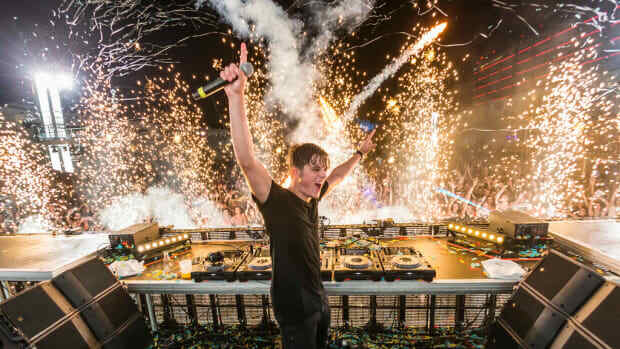 Martin Garrix went unplugged for his latest American television appearance.